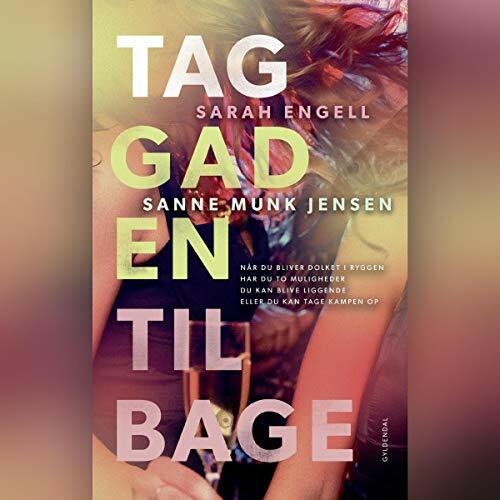 Showing results by author "Sarah Jensen"
The great thing about hygge is that it is something that you can enjoy all year long. It is a feeling of being grateful and just happy for what you have in life, being able to spend time with the ones you love, and being able to find an escape from the world no matter what is going on. 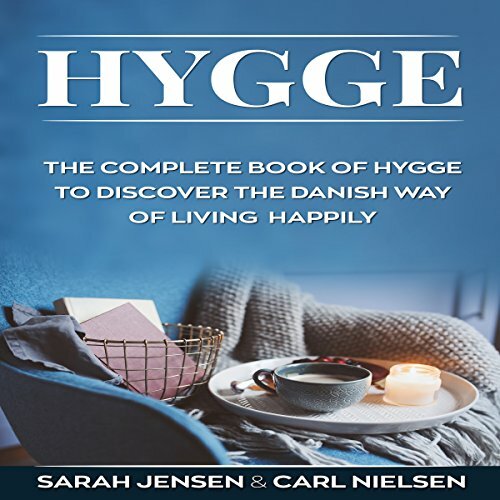 This book explains hygge in detail and tells you how it can help you gain this happiness in your own life.